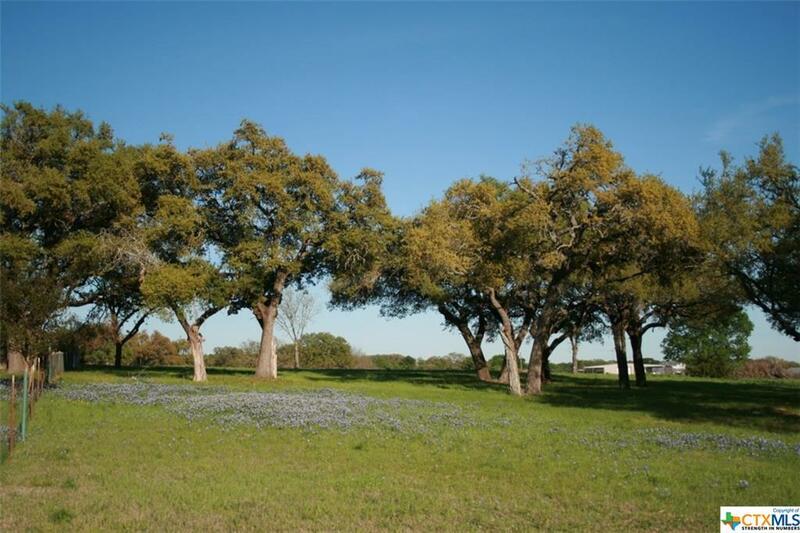 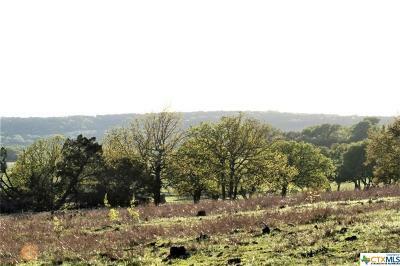 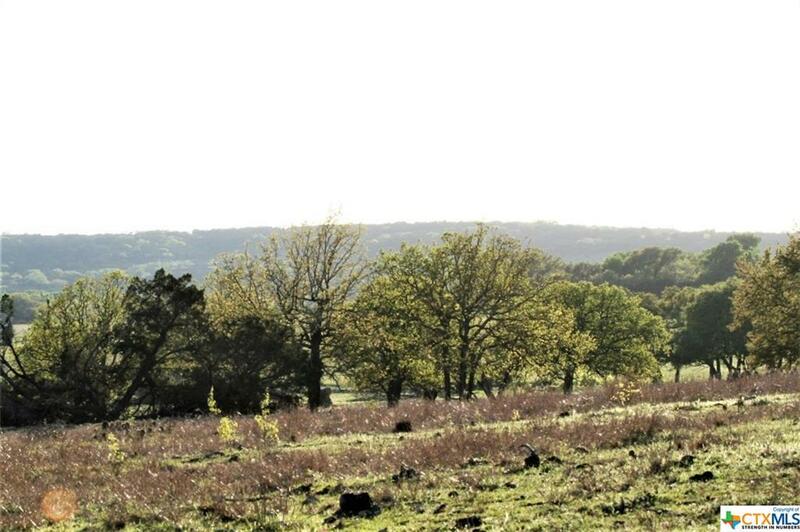 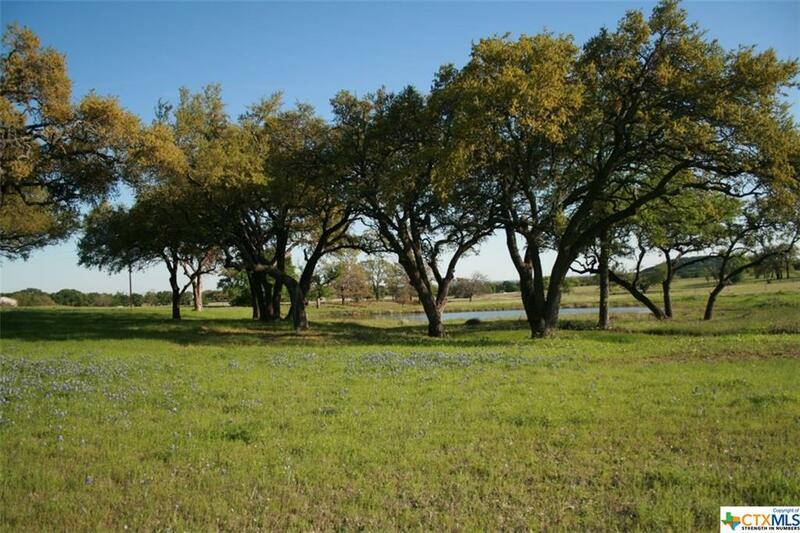 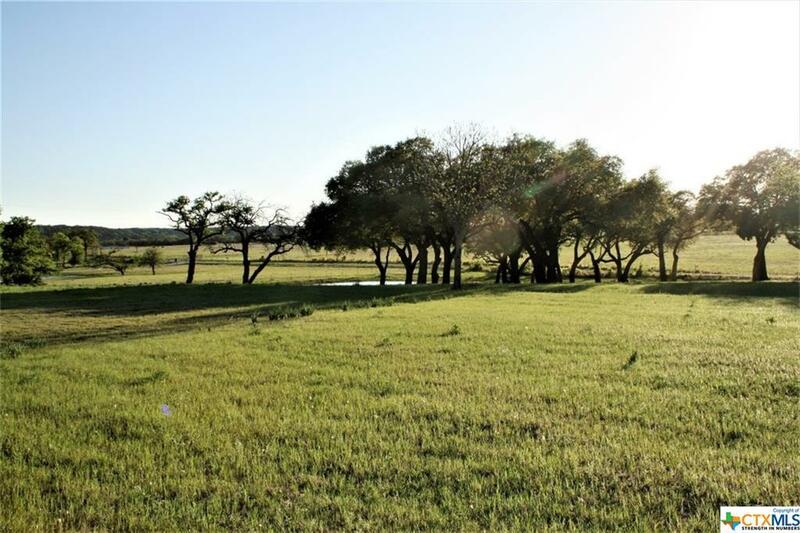 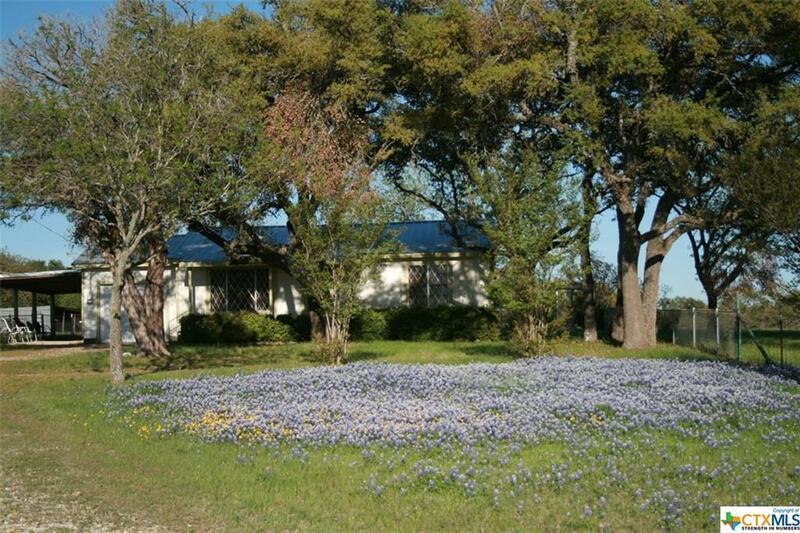 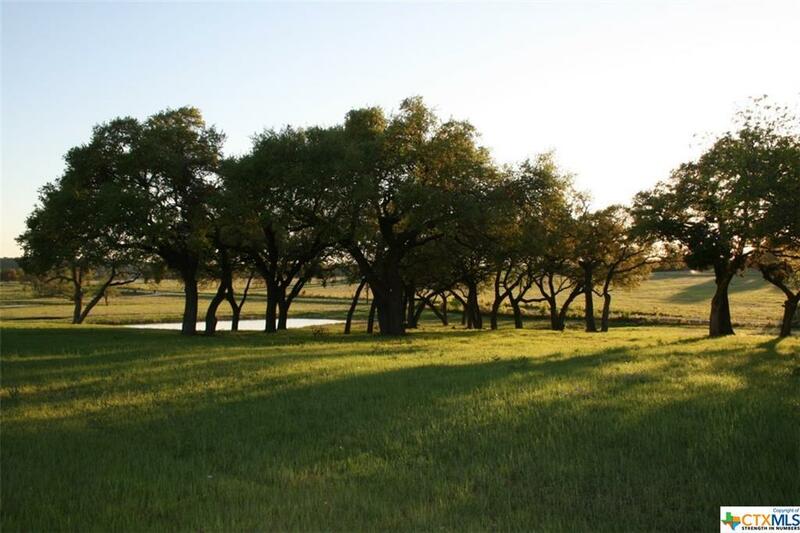 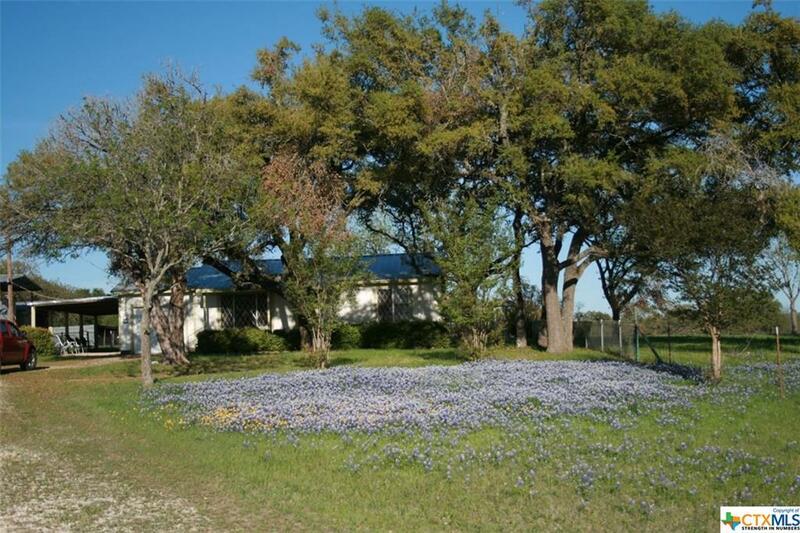 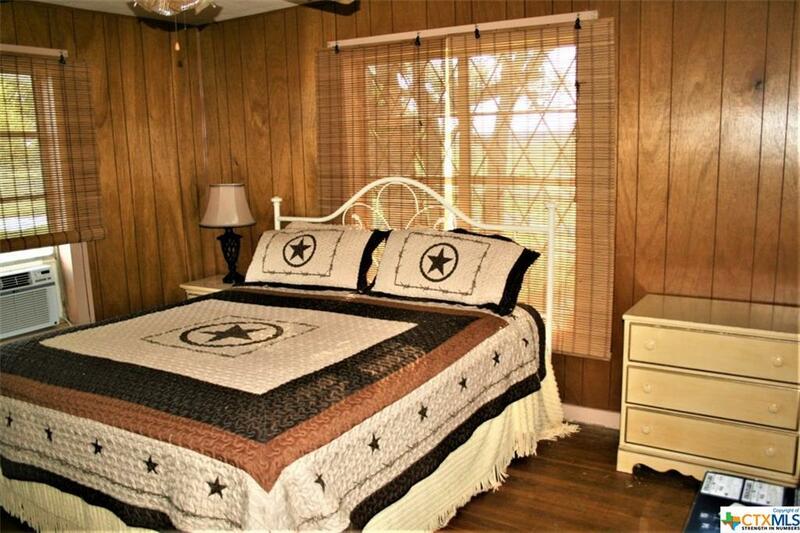 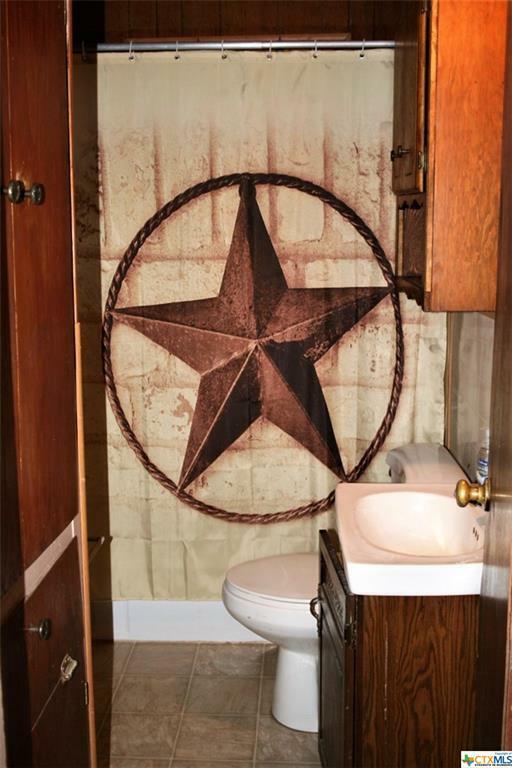 This charming 2/1 house on 14.75 acres is pure country living at it's best. 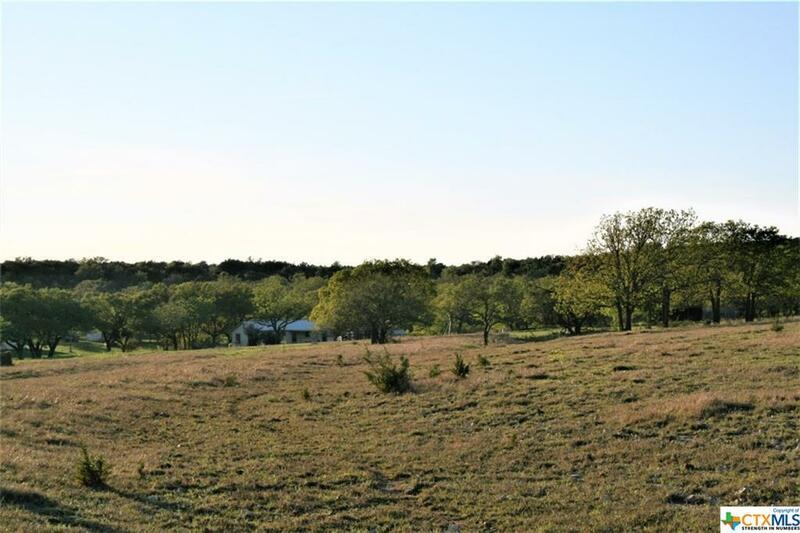 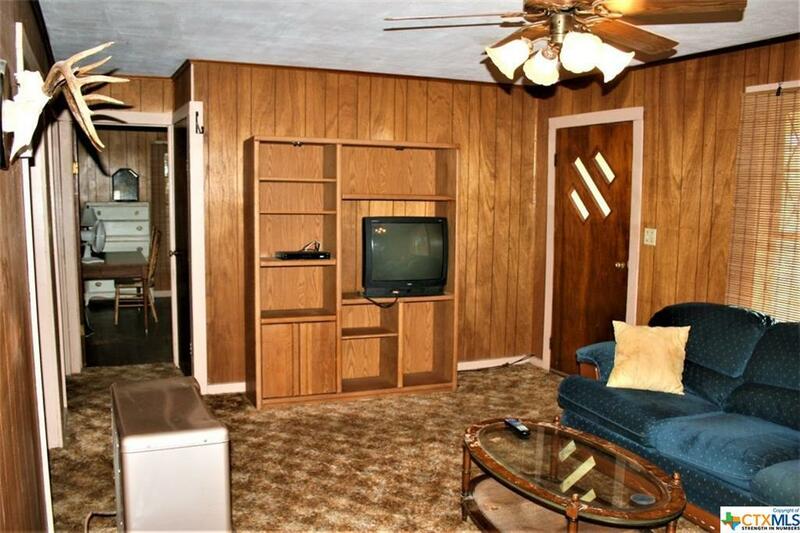 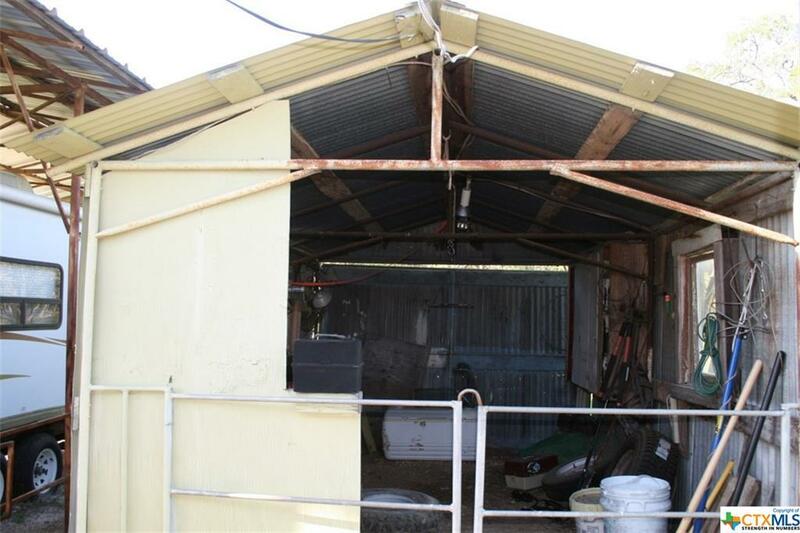 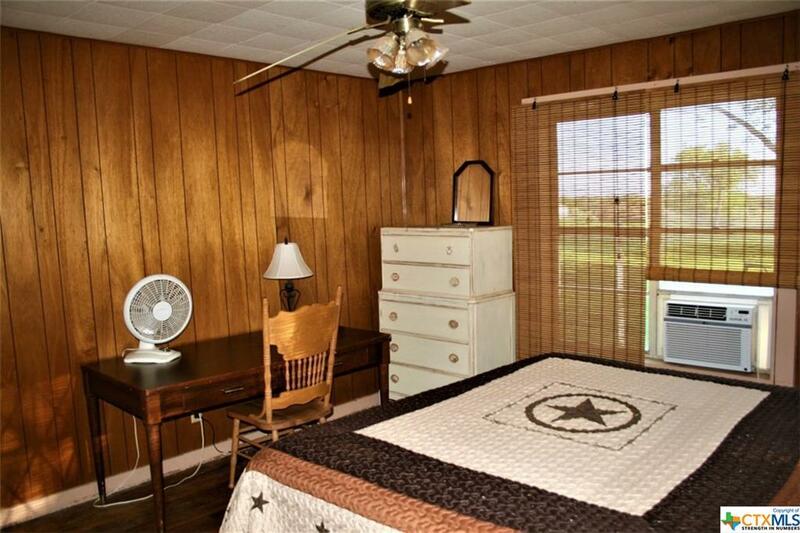 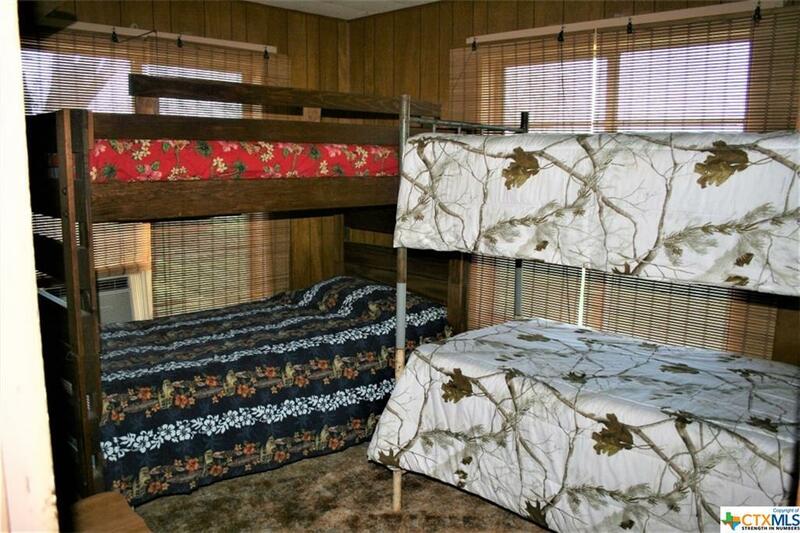 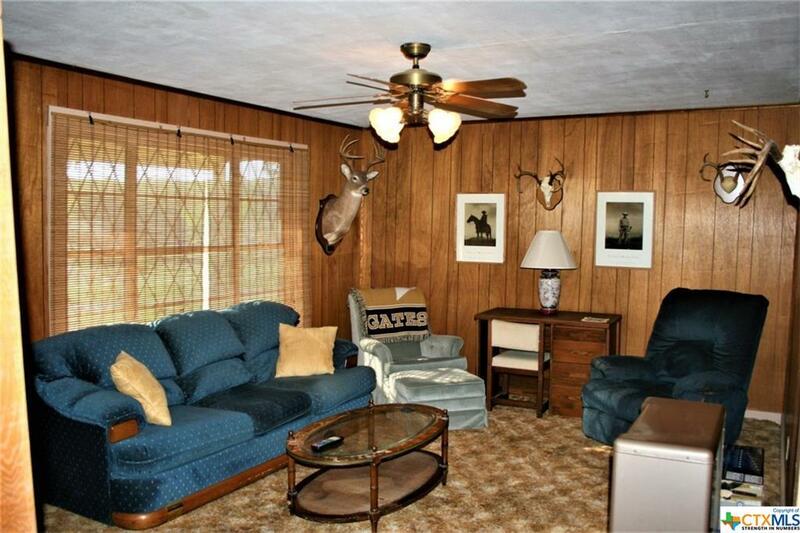 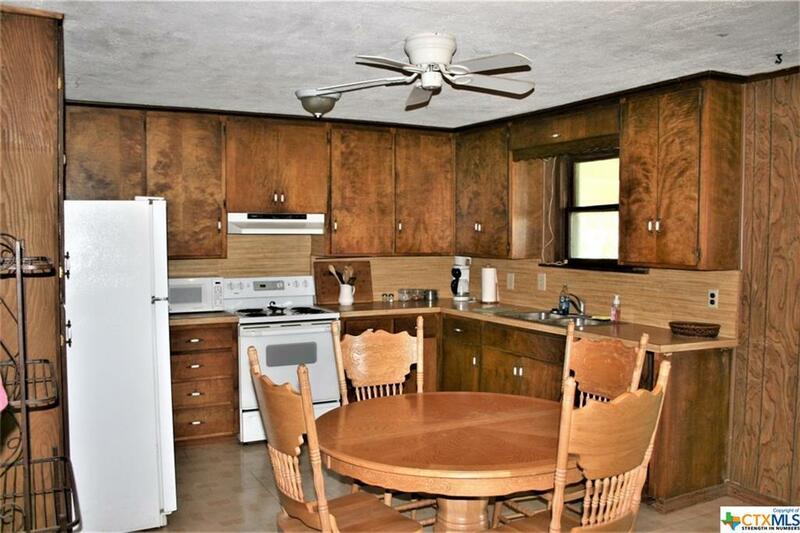 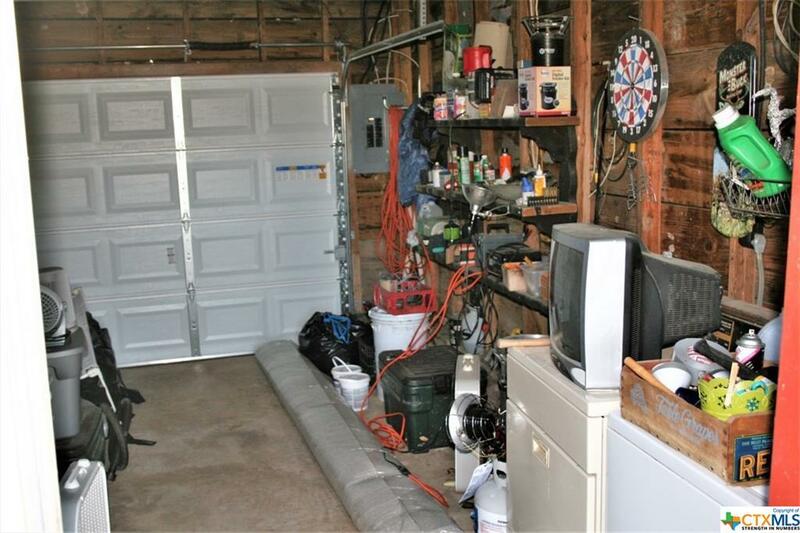 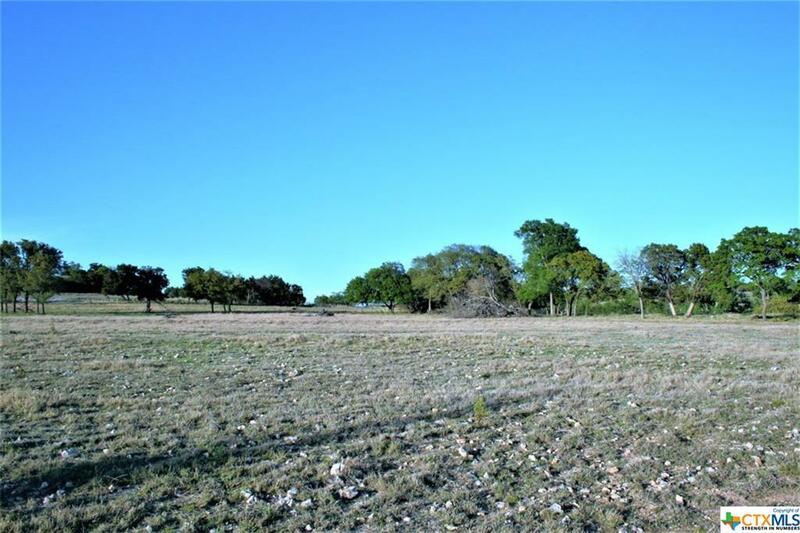 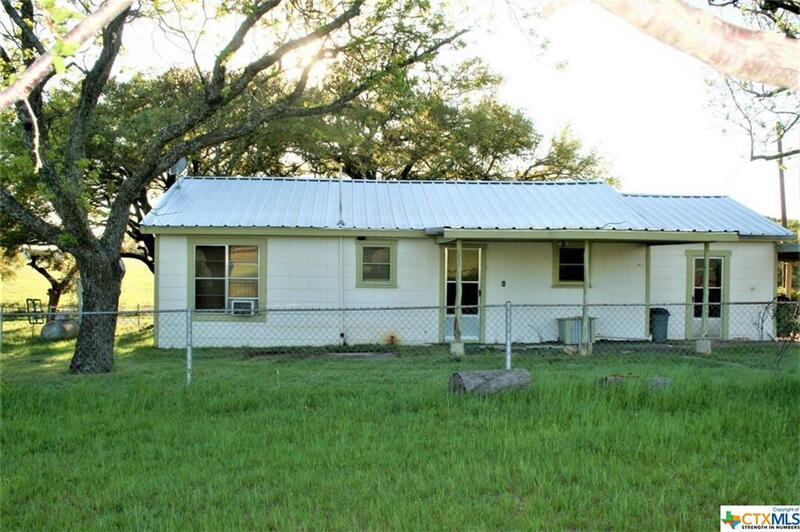 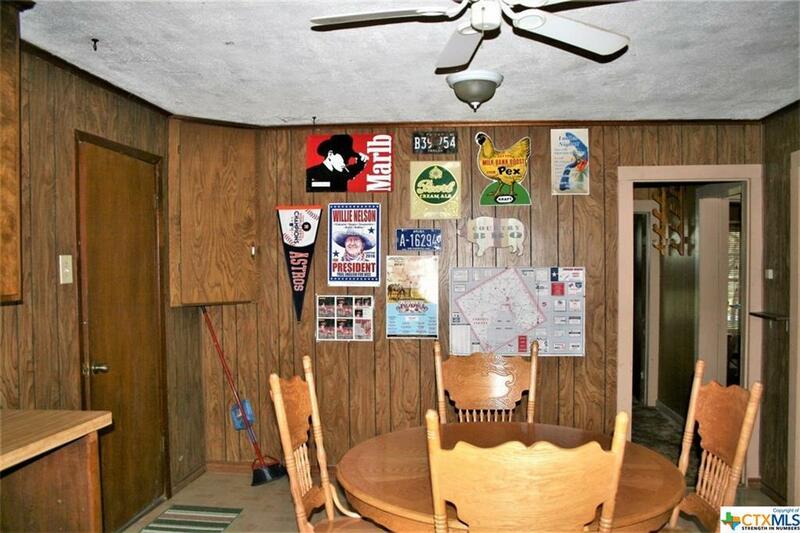 The house is a modest fixer-upper and the acreage is ready for you to enjoy! 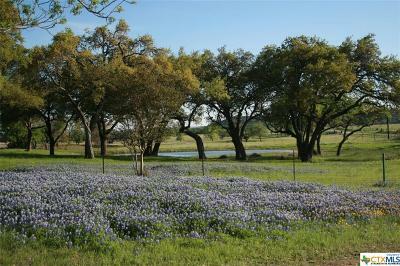 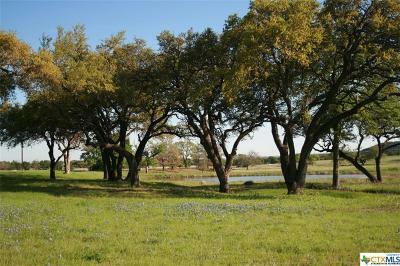 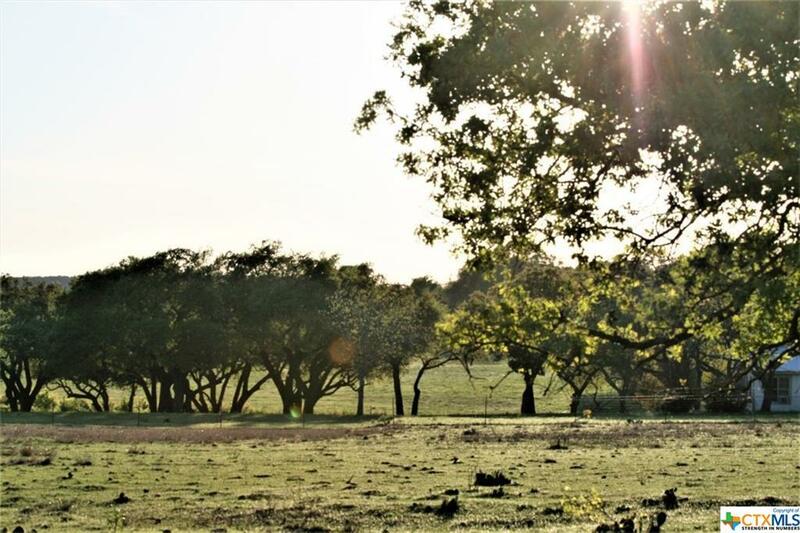 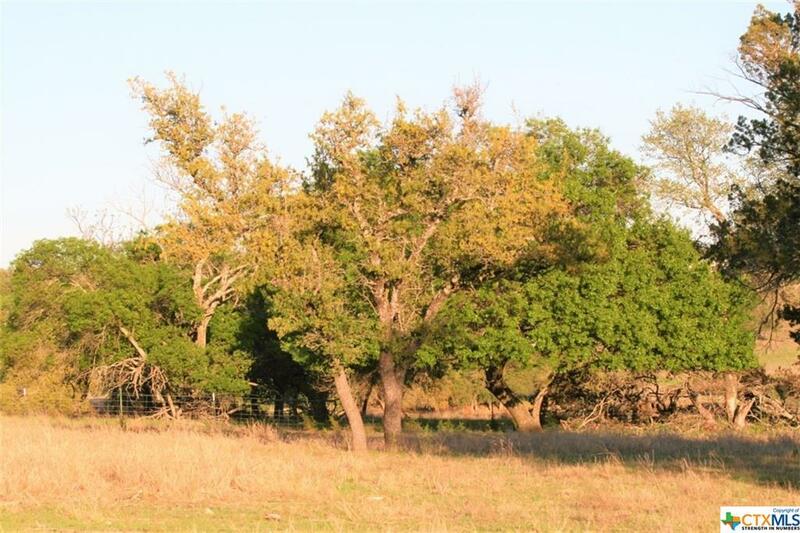 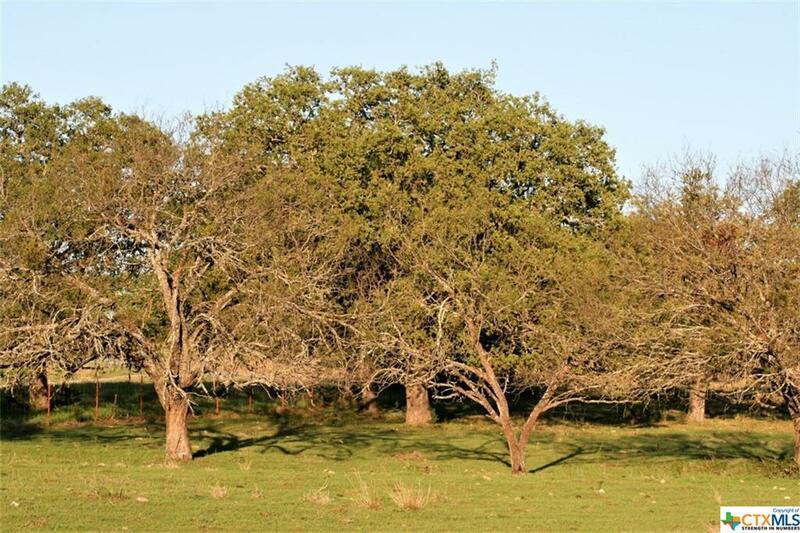 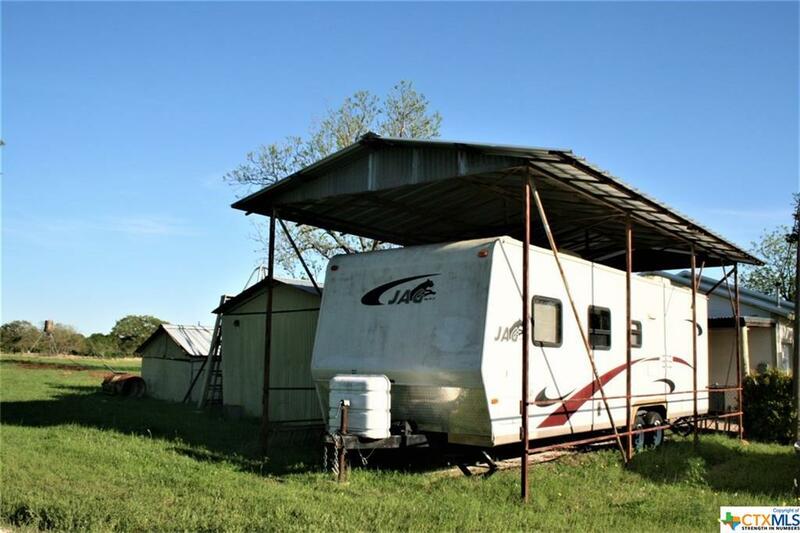 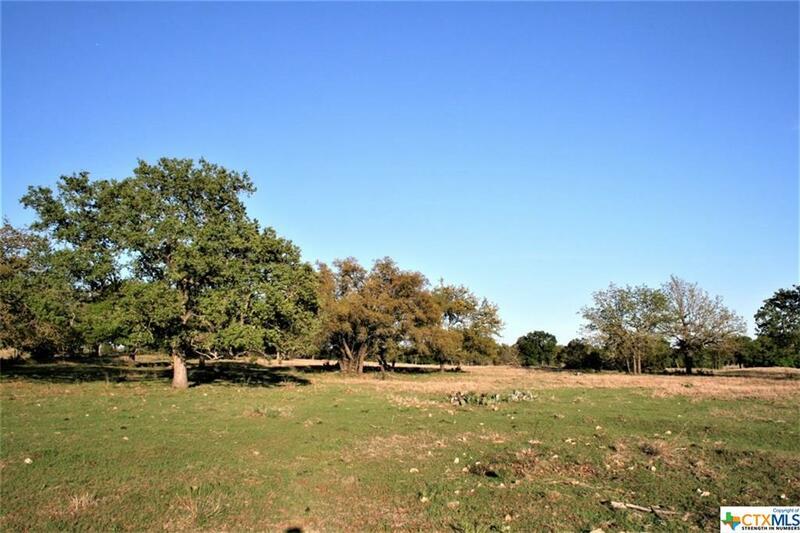 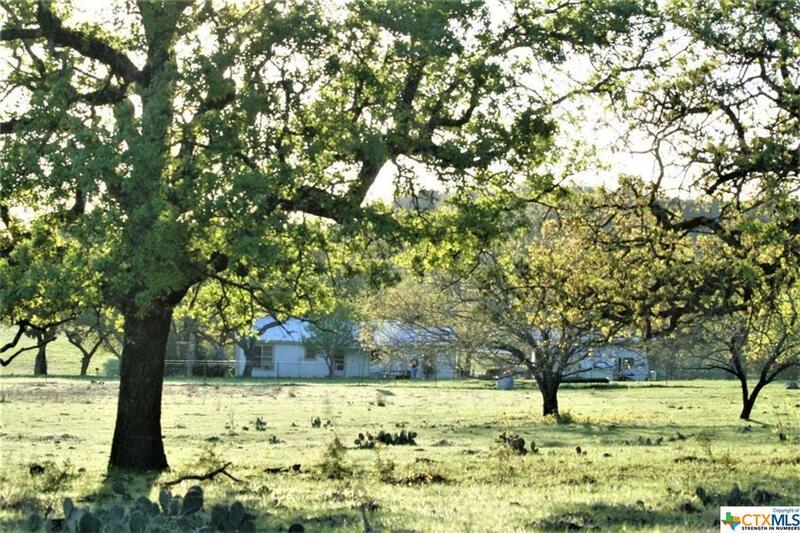 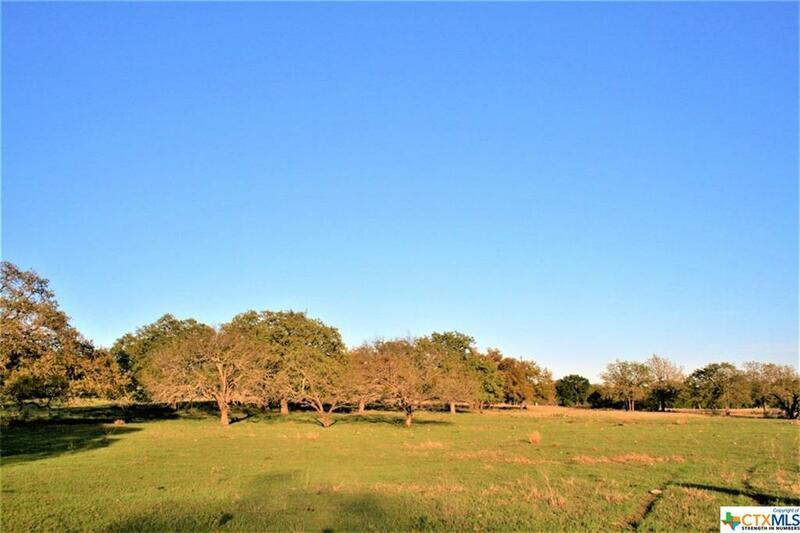 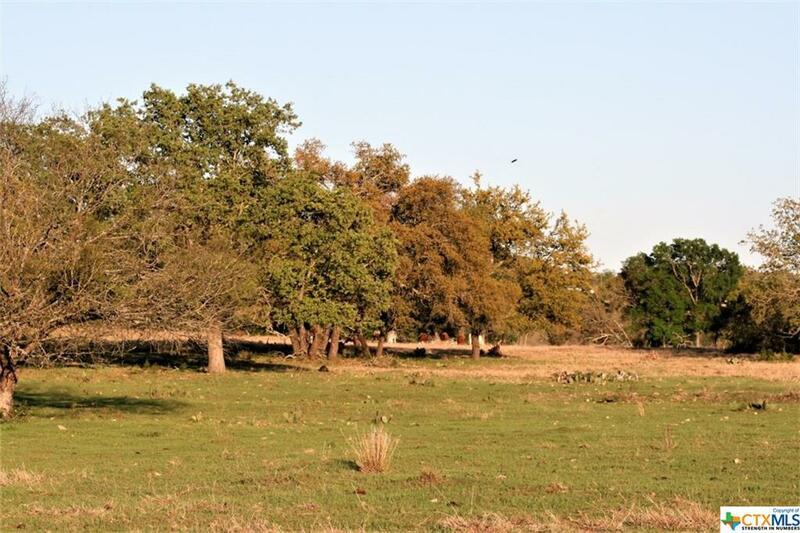 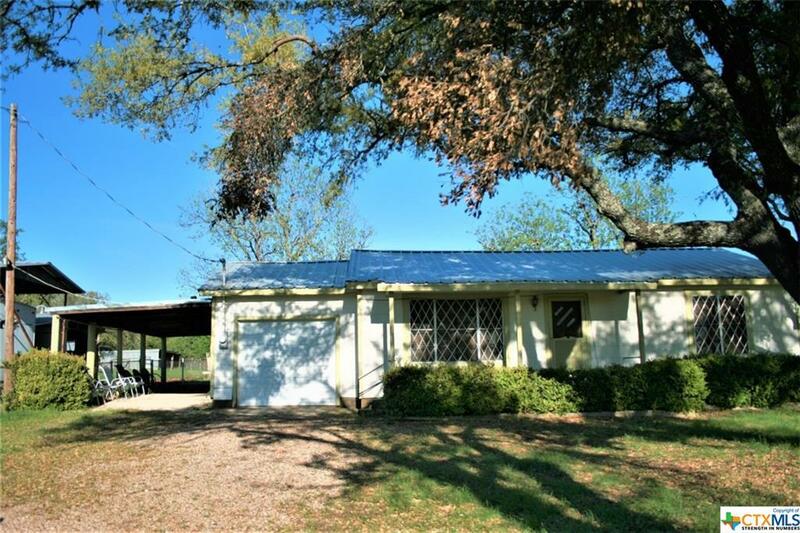 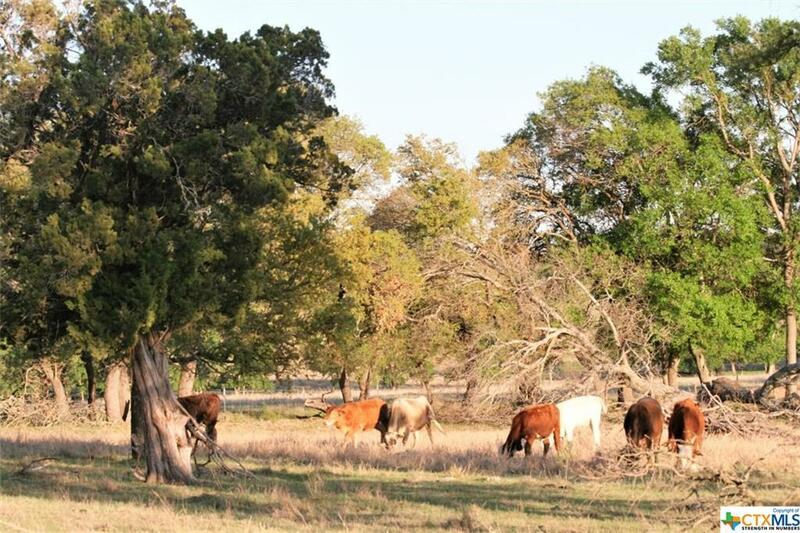 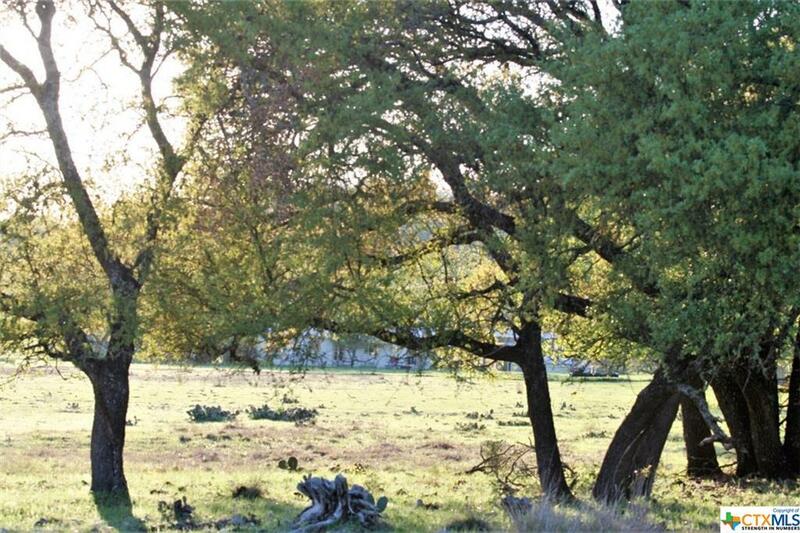 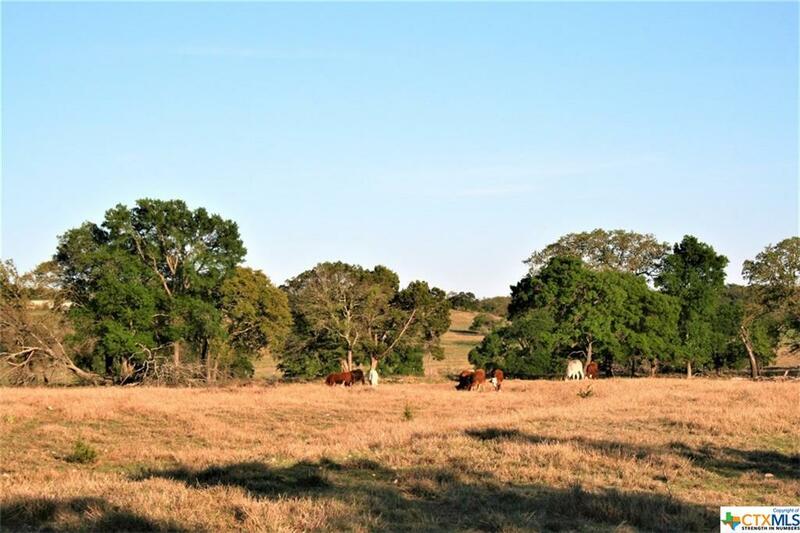 It has over 50 mature oak trees, a freshly stocked spring fed tank with catfish and perch, cross-fenced and ag exempt, RV barn, a small older shop and new well pump. 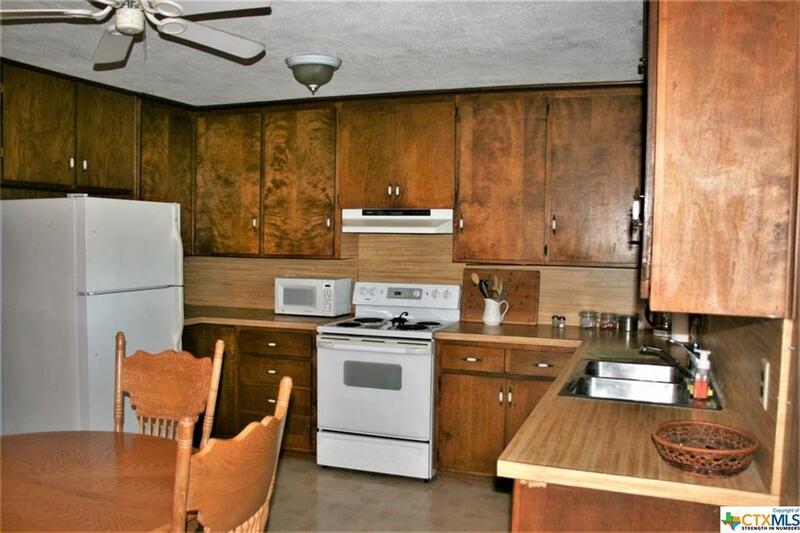 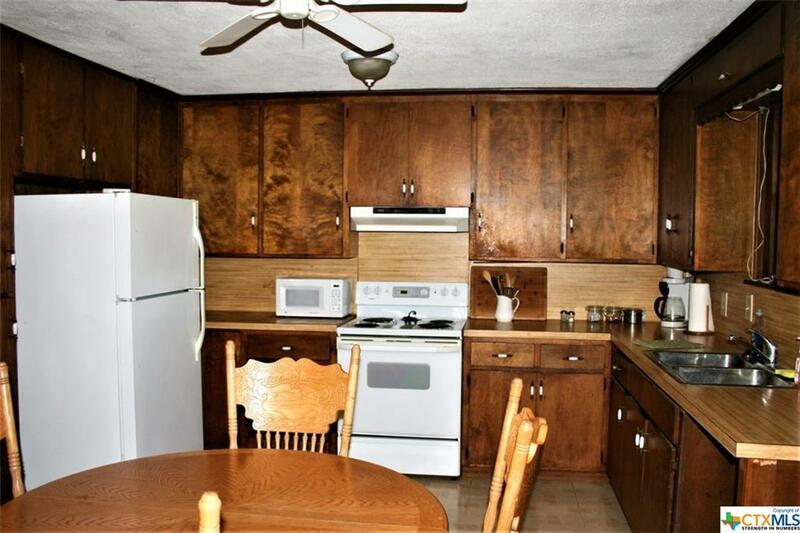 Stove, fridge, microwave, and W/D go with the house. 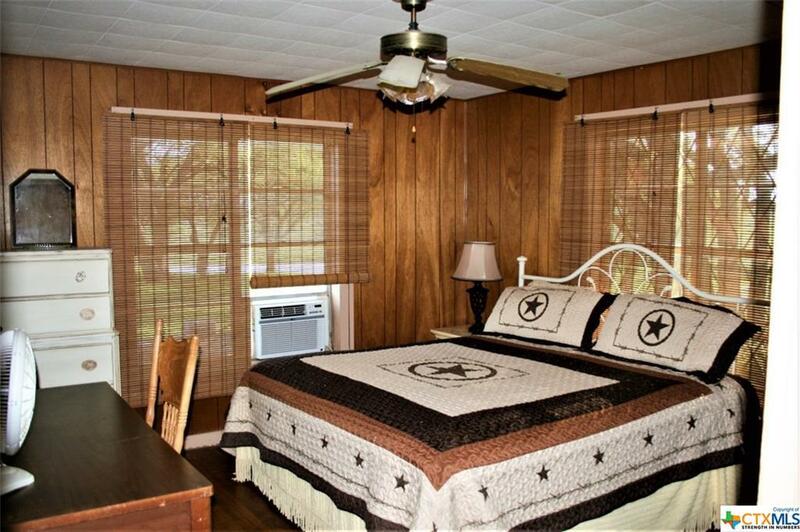 A great place to start some summer memories with your family. 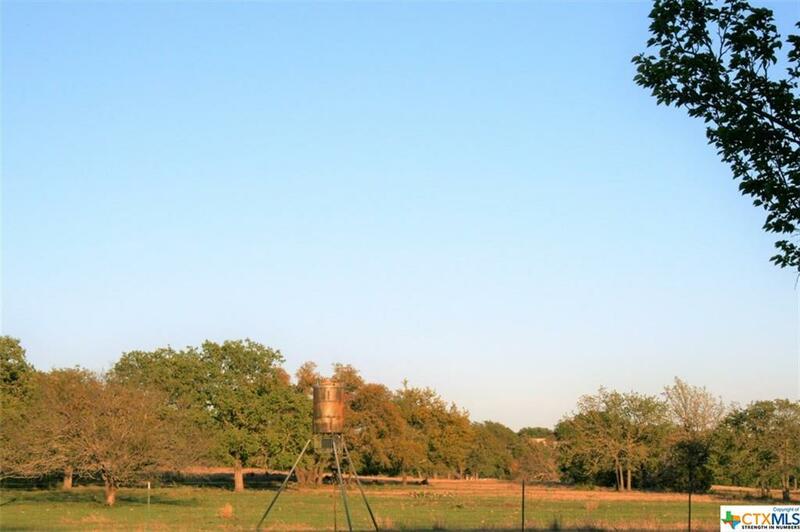 Directions: From The Courthouse Its Approx 19.3 Miles To Cr 158. 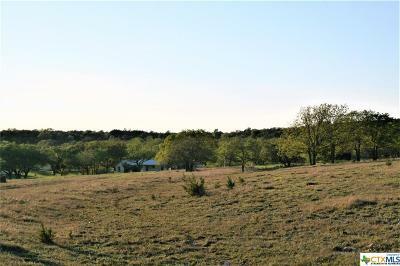 When You Turn Left On Cr 158 Its 3.7 Miles And The House/Property Are On The Left. Look For Sign In Yard.